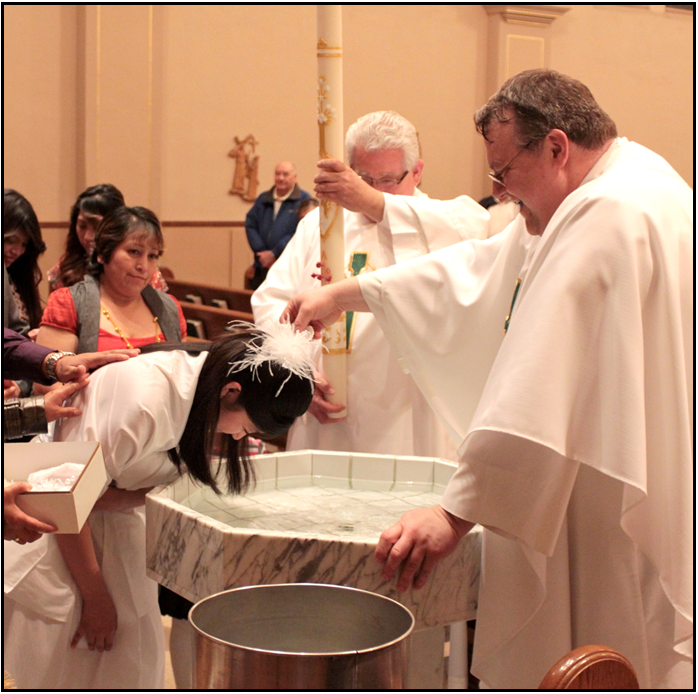 The RCIA Process is open to those who have never been baptized, those who have been baptized in another Christian tradition and are interested in becoming Catholic, and those who were baptized Catholic, but have never received the Sacraments of Confirmation or Eucharist. This is a wonderful opportunity for parents to become full members of the Catholic faith for the sake of their children and themselves. 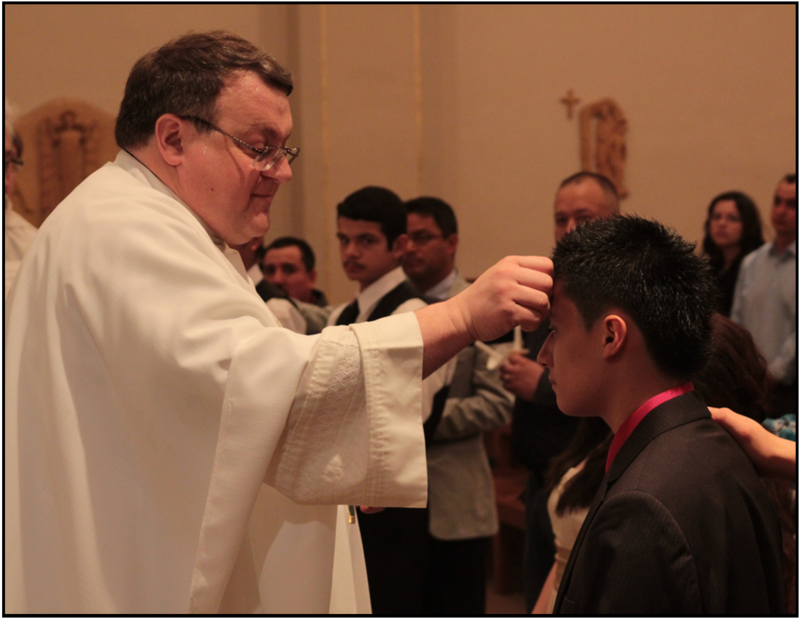 You can become involved in the RCIA Process either as a participant (someone seeking to become Catholic) or as a sponsor (someone accompanying a participant in the RCIA). 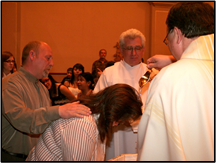 You receive instruction, guidance, and support from parish members. 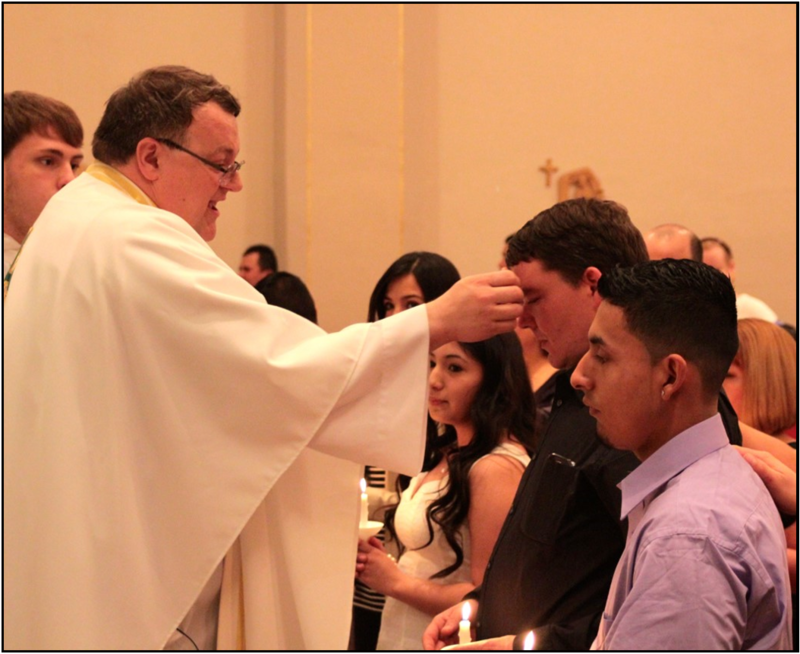 You attend instructional meetings once a week to learn and prepare for reception into the Catholic Faith on the Easter Vigil. 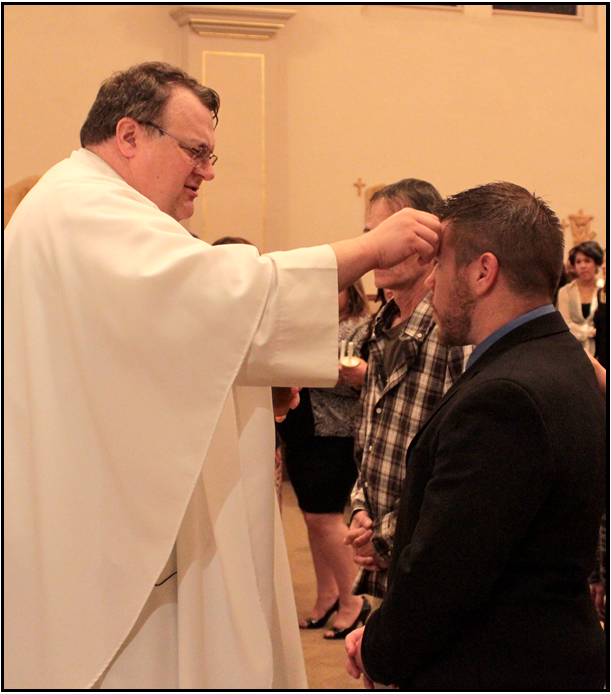 We will begin our RCIA process at the end of September and the sessions will meet through our Easter Vigil Liturgy.